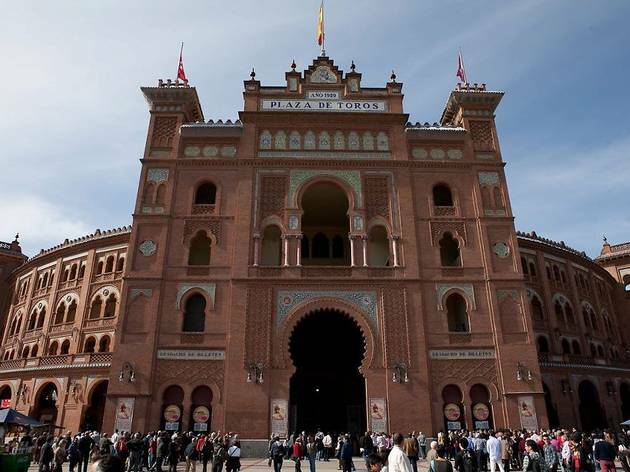 More than 22,000 spectators can catch a bullfight in this, Spain's largest arena, completed in 1929. Like most early 20th-century bullrings, it is in neo-Mudéjar style, with often playful use of ceramic tiling. Around it there is ample open space to accommodate the crowds and food vendors, so it's easy to get a good look at the exterior. It's not necessary to go to a corrida to see the ring from within. When the bulls are back on the ranch, concerts are often held here, and alongside the ring there is the small Museo Taurino. 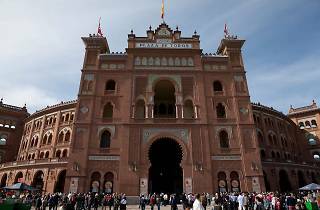 The museum holds engravings of bullfighting scenes by Goya, sculptures and portraits of famous matadors, as well as trajes de luces (suits of lights), including the pink-and-gold outfit worn by the legendary Manolete on the afternoon of his death in the ring in 1947 (alongside the blood-transfusion equipment that was used in attempts to save him).